FOUND A HANDMADE, SILK KIMONO YESTERDAY!!! Beautiful floral colors and hand-stitching throughout. Very unusual find, too. It needs a little attention, but will be coming your way soon. Embroidered all over with gold metallic thread, this designer dress from the famous high-end retailer is a fabulous find! Couldn’t believe it. Luxurious at-home wear that can easily go out and about – there are no “rules” these days saying that would be “not done”. 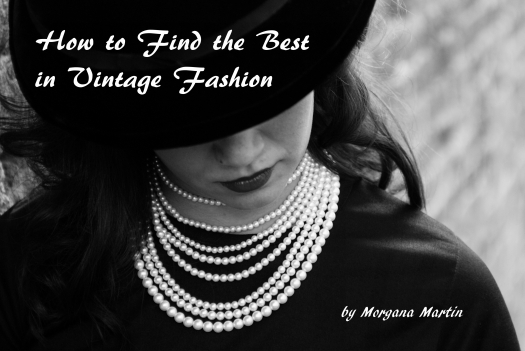 I love true vintage hostess and patio dresses, as well as other at-home wear from eras past. Often the better-quality items are in fantastic condition because they were worn sparingly and/or cared for so well by their original owners. Just another marvelous day in Mid-Centuryland for the Magicvintagespy . . . . . . . . . . . . . . . . . . . .
Perfect-for-Fall once again. The older garments made by the Leslie Fay label were quite nice. Fortunately, this one caught the wave before quality started to go south in the 1980’s. Now it’s pretty much gotten beached . . . . . . . . . . . .. Anyway, this gown is nicely-made, a good-quality knit and in just about my size. Union-made and in perfect shape. Though not my usual style, it might be just right for some particular activity – maybe a nursing home visit . . . . . . . . . ..
Uh-oh, I’m being bad today! Guess I had too much fun yesterday. No! There is never too much fun. Go forth and have it – and have a great Labor Day weekend . . . . . . . . . . . . Here are two more beauties from Hawaii. The same fabulous construction and fabric, but slightly more modern art prints. Don’t you love those colors? Whenever I find one, I grab it!